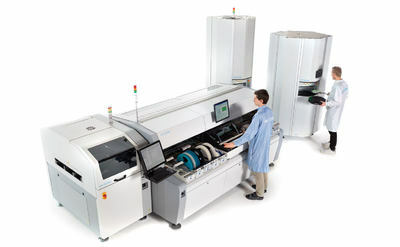 Mycronic creates world-leading production equipment for electronics, camera module and display manufacturing. 09.03.03 Production lines for assembly, component placement, connections, etc. » AEi Automation Engineering, Inc.
» Shenzhen Axxon Automation Co., Ltd.